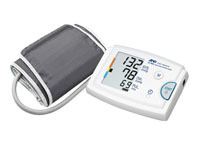 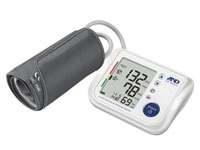 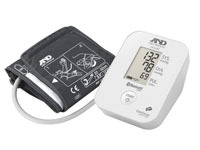 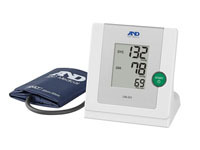 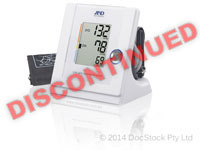 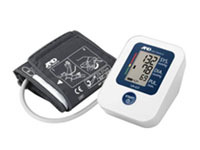 A&D Medical manufactures and distributes a wide range of highly accurate, reliable Blood Pressure Monitors and health related products. 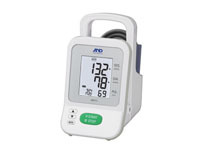 The company has established itself as a leader in home health monitoring technology through the development and introduction of a variety of unique products. 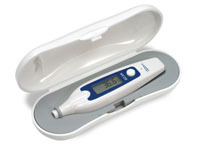 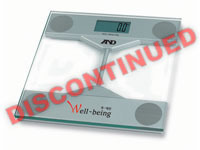 * Please note: This model has been discontinued and replaced with the UM-201 for professionals, or the UA-651SL for home users. 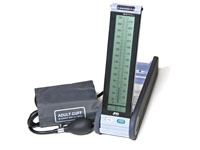 The compressor creates a stream of air that travels through the clear tubing to the nebuliser. 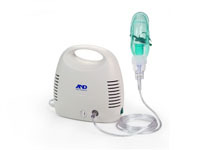 When air enters the nebulizer, it converts the prescribed medication into an aerosol mist for inhalation. 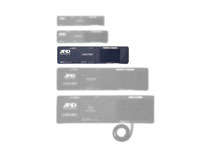 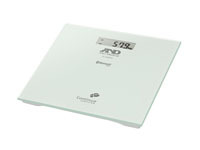 View your reading on the built-in LCD with the added benefit of Bluetooth connectivity for instant data download to an IOS or Android device. 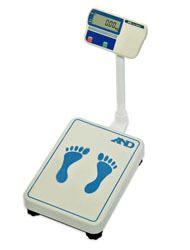 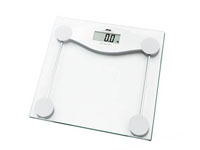 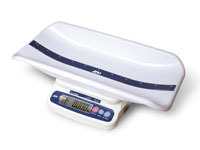 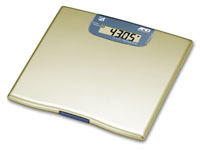 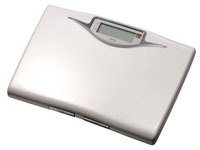 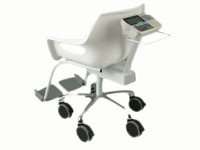 Multiple weighing units - Kilograms, Pounds and Ounces, or Ounces only.